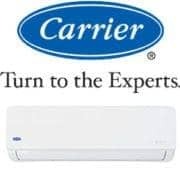 Certegy Ezi Pay – NO Interest Ever! 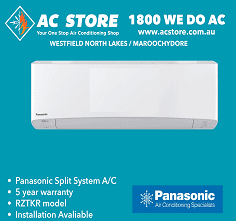 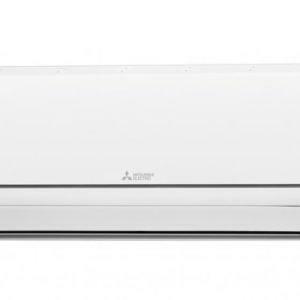 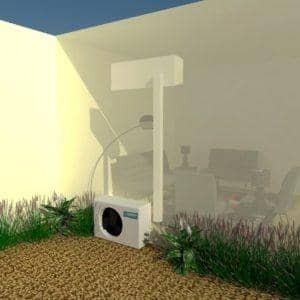 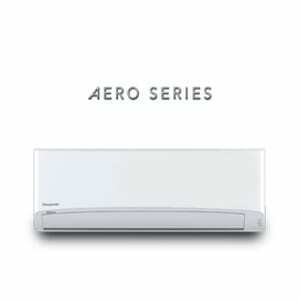 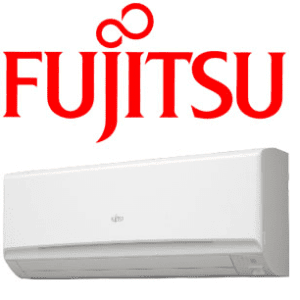 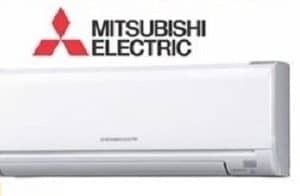 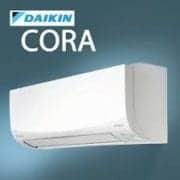 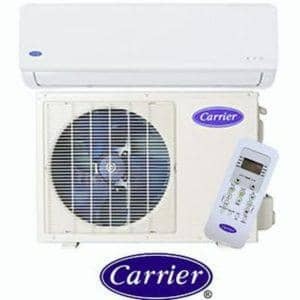 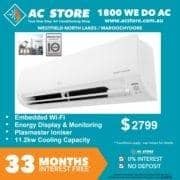 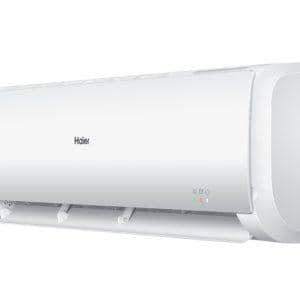 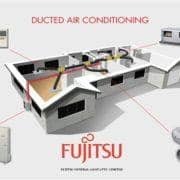 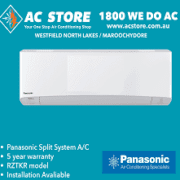 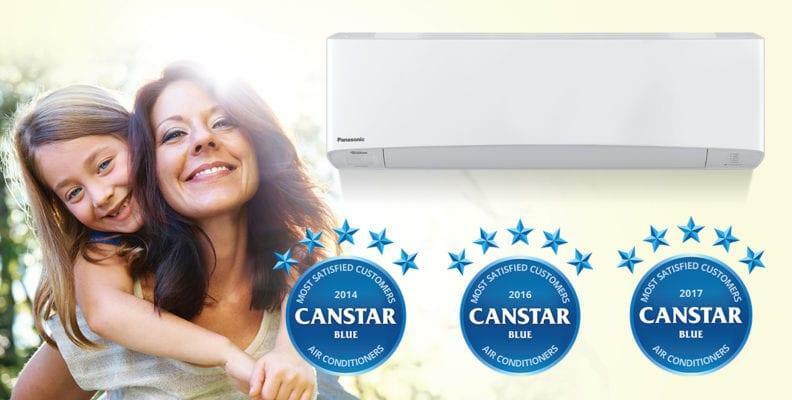 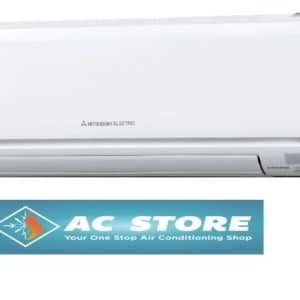 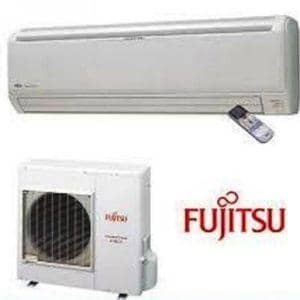 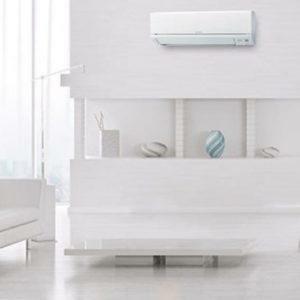 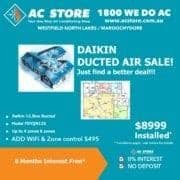 AC STORE offer a Interest Free Payment Plans on installation and supply of Split Systems and Ducted Air Conditioners. 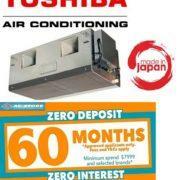 Quick response time and 0% Deposit available to approved purchasers NO INTEREST EVER!